Condor Cycling Jerseys – This is a good one! So why this rambling beginning to the first post I have written for a while. 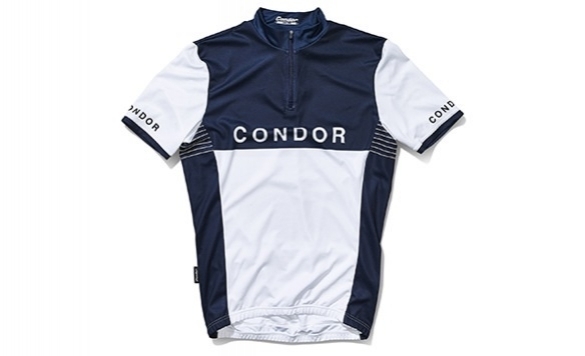 Well it’s simple, imagine if we could identify ourselves from a greater distance, what if it was more than the distinctive head badge to go on, what if Condor had recently released a new Jersey / Bib combination? So I am not to sure what is stopping you… Click on the link below and take a look for your self. I shall be buying one next time I am in town! ← Protein shakes – What are the benefits? Hello! great job you provide good information. Cycling jerseys provide great protection to the cyclist body. These jerseys protect the rider from the harms of the weather.